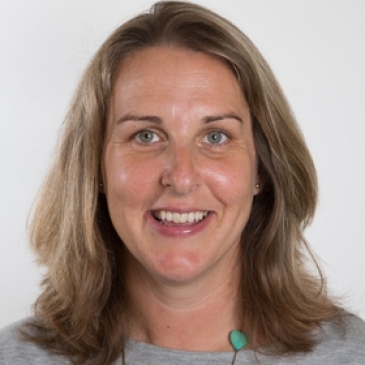 Jo Rodhouse graduated from the University of Westminster and the London College of Classical Homeopathy in 2003 (BSc Hons) Health Sciences: Homeopathy and had been in private practice ever since. Following her daughter being diagnosed with dyslexia – Jo drew on her prior knowledge and skills to find a way to help her daughter achieve her potential. Having completed a very successful Neural Stimulation Programme with her daughter, Jo was offered the opportunity to train with Bob Allen, a leader in the field of Neuro Development and its techniques. She is a fully qualified and insured Neural Developmental Therapist and also practises in a busy clinic in Windsor.